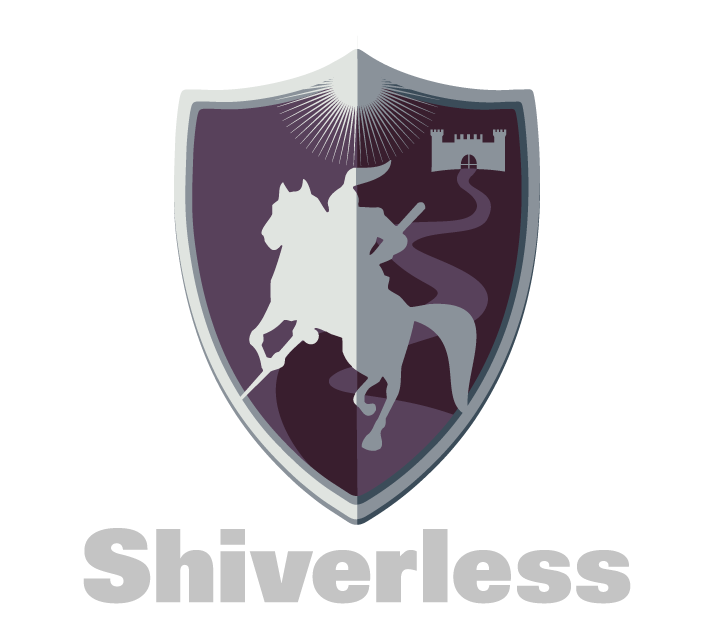 The following Terms of Service describe the terms and conditions on which Shiverless LLC (sometimes referred to in these Terms as “Shiverless,” “we” or “us”) offers you access to this website and to any related website, application, service or mobile application on or to which these Terms are linked or referenced. You agree that in no event will Shiverless be liable for damages of any kind, including direct, indirect, special, exemplary, incidental, consequential or punitive damages however caused and under any theory of liability. Shiverless LLC is not responsible for any health or safety concerns once the buyer has received the item. If any harm is incurred from the items purchased by the buyer, the seller shares no responsibility. The Site and its original content, features, and functionality are owned by Shiverless LLC and are protected by international copyright, trademark, patent, trade secret, and other intellectual property or proprietary rights laws. The Shiverless.com website hosts a blog and a public forum, both of which are equipped with commenting facilities. While we invite you to share your opinions and questions in this way, they must not be used to distribute spam messages, post commercial advertisements, or spread links to malicious or dangerous websites. We do retain the right to moderate any comment or written content submitted to the Shiverless.com website and to remove any content we deem to have violated our policies. All of the content contained on Shiverless.com is edited, checked, and verified for accuracy as much as it is possible to do so. However, we cannot guarantee either its accuracy or the safety of any external links it might contain. Shiverless, as well as its owners, affiliates, and contributing authors can therefore not be held responsible for any problems or damage that occurs as a result of making use of material contained on our site. You acknowledge and agree that the above limitations of liability together with the other provisions in these Terms that limit liability are essential terms and that we would not be willing to grant you the rights set forth in these Terms but for your agreement to the above limitations of liability. If you have any questions about this Terms of Service, please feel free to contact us at info@shiverless.com.